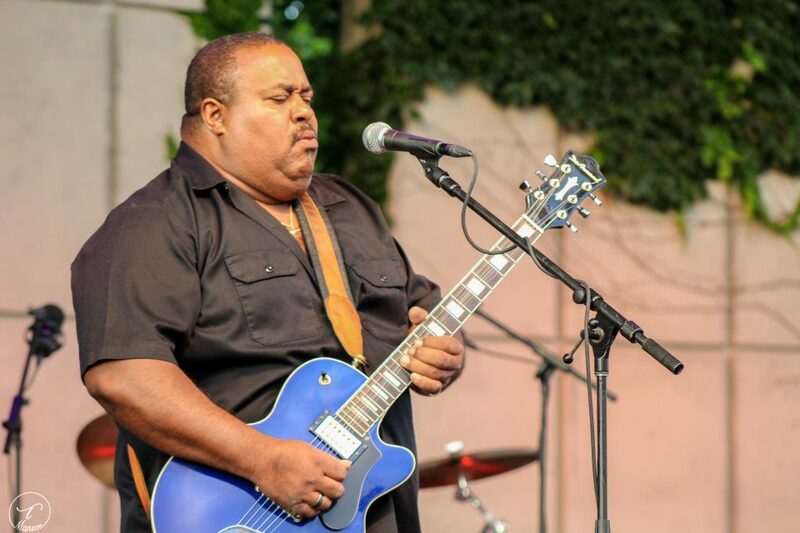 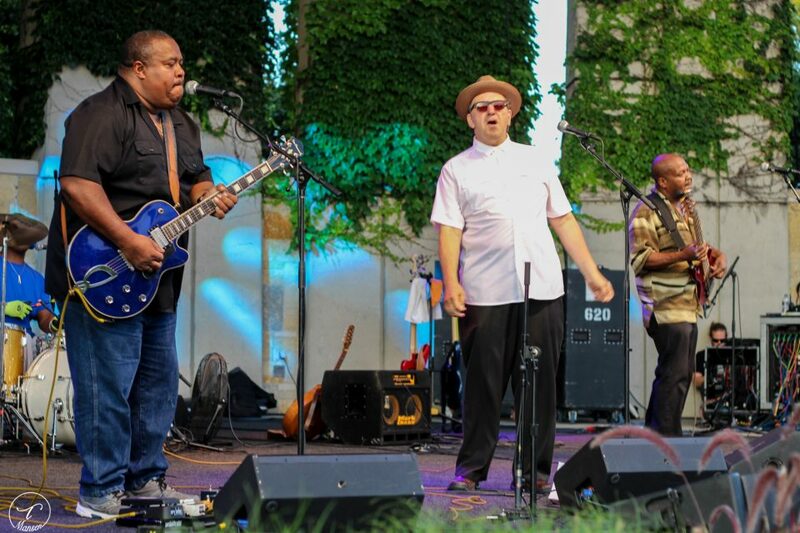 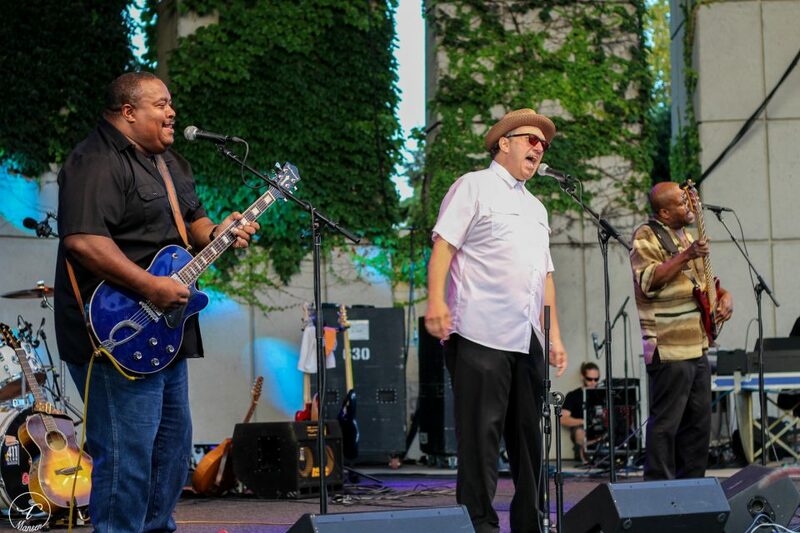 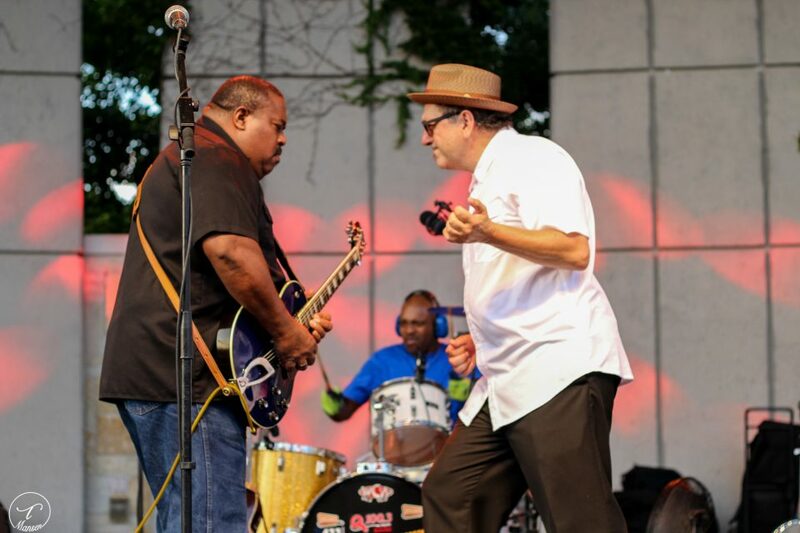 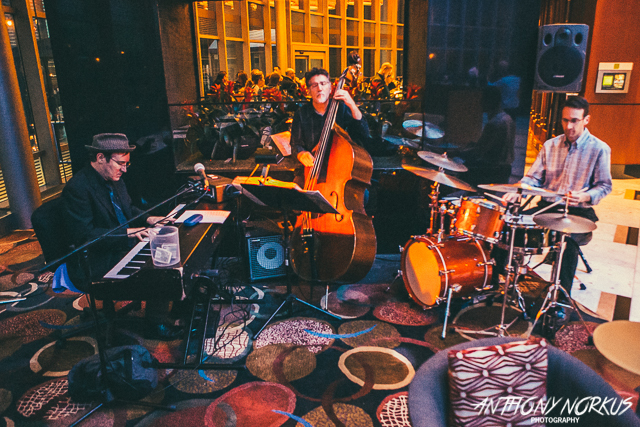 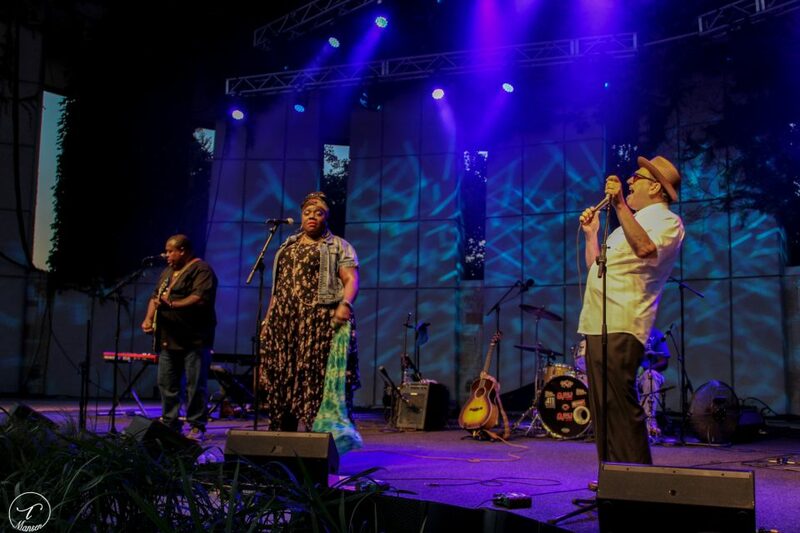 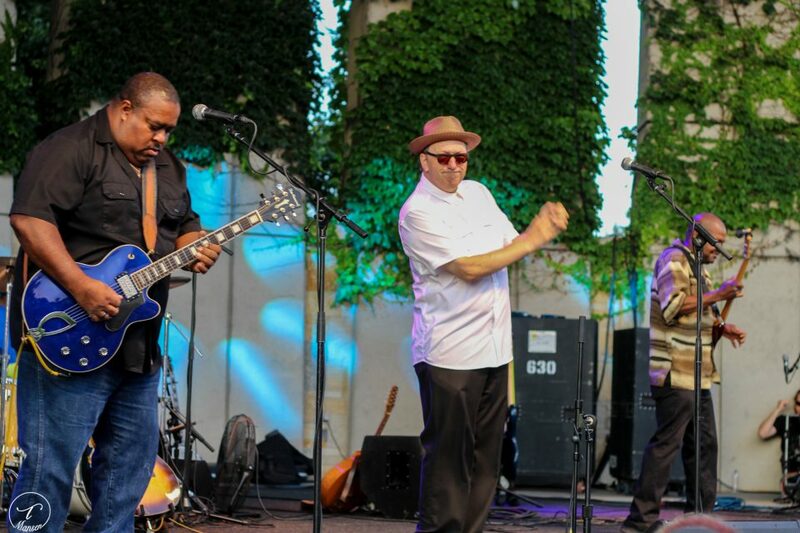 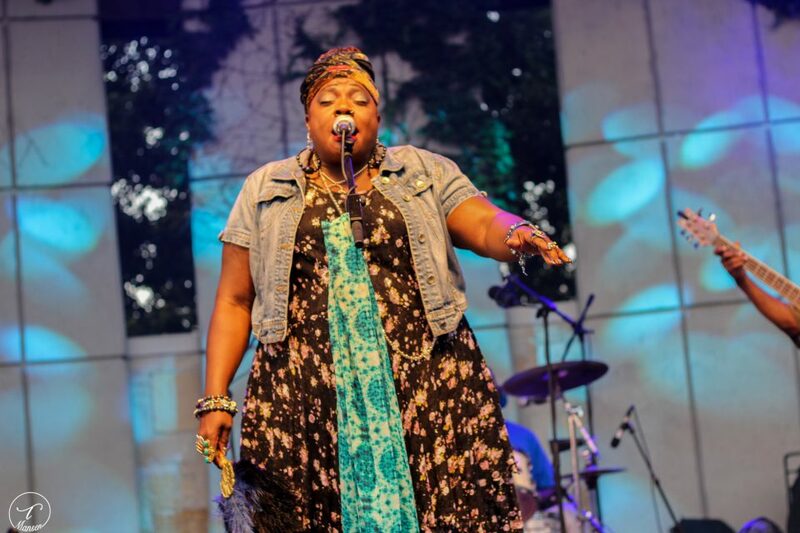 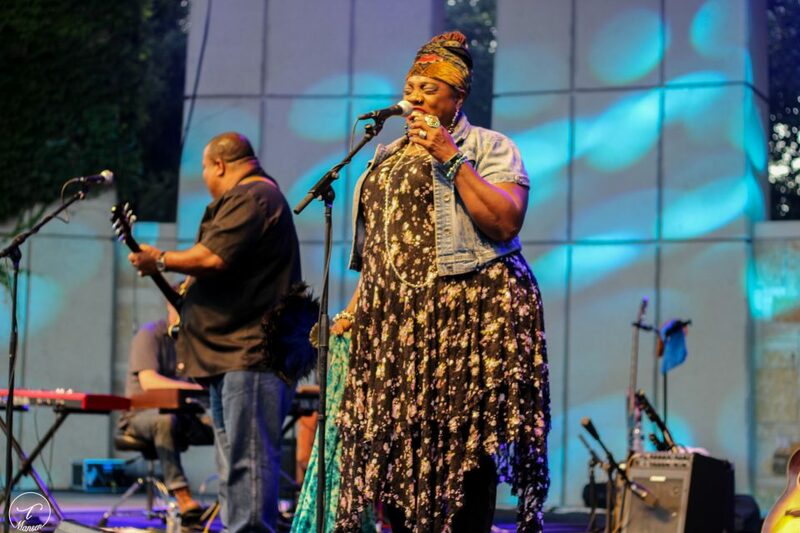 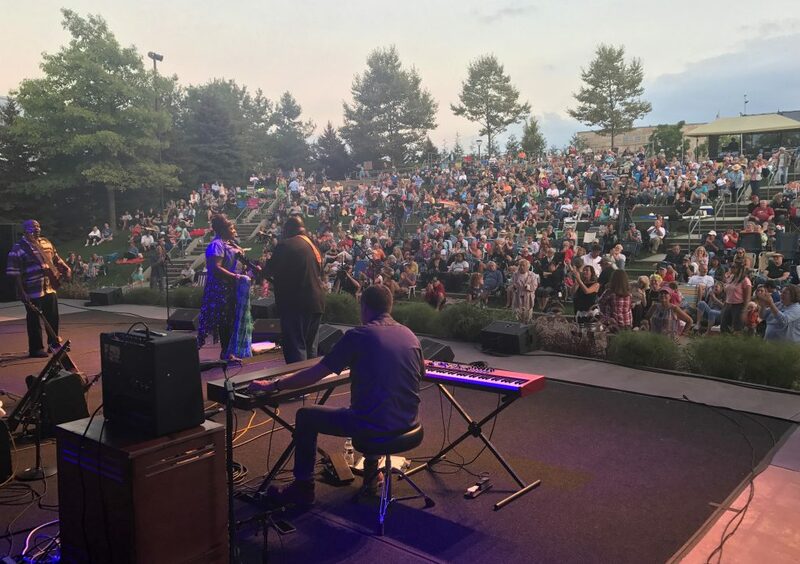 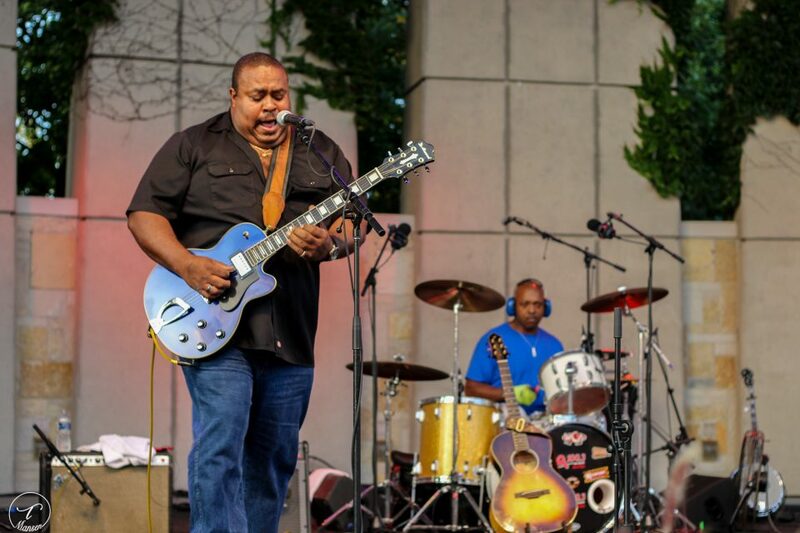 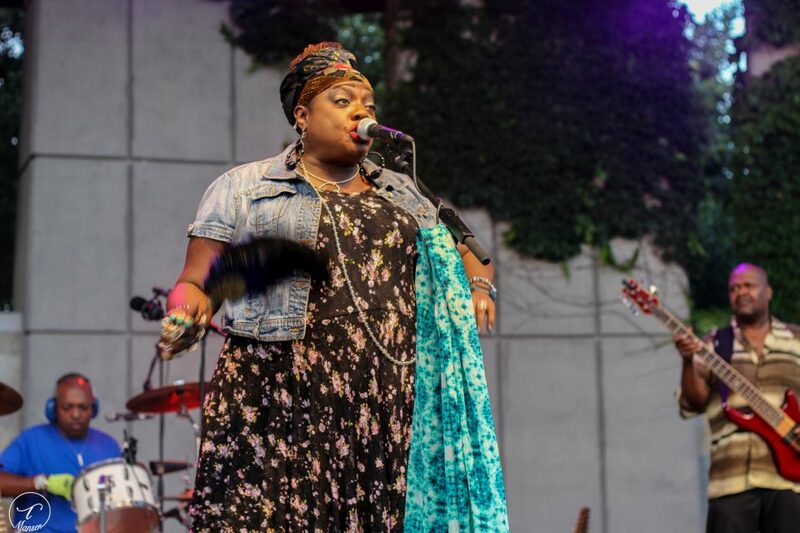 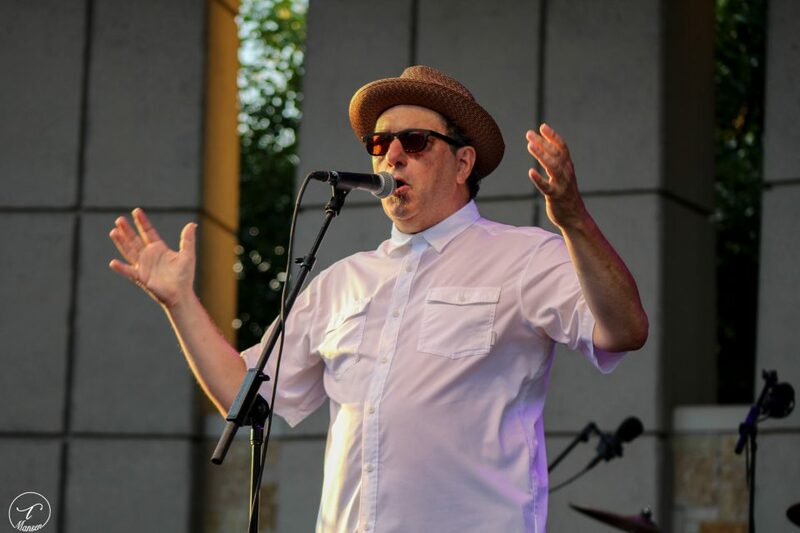 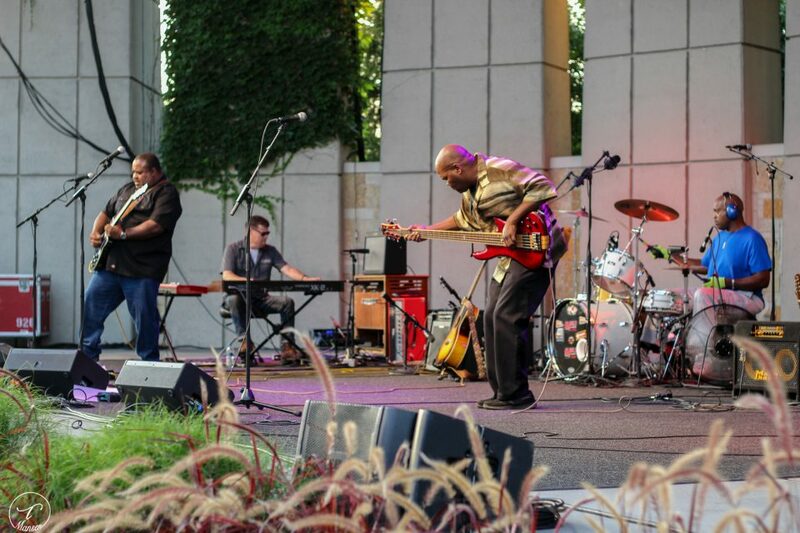 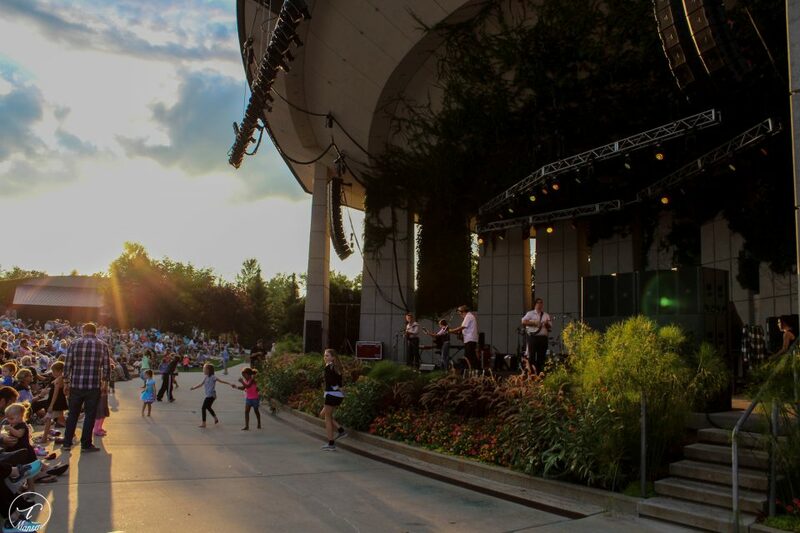 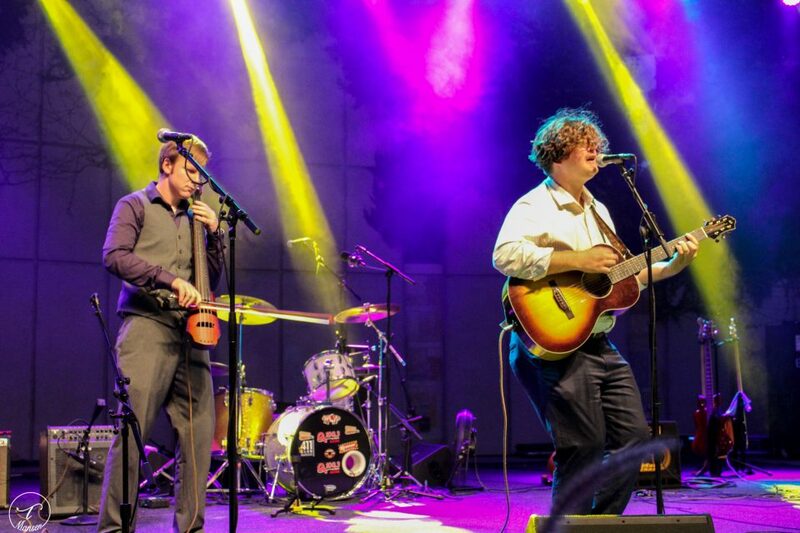 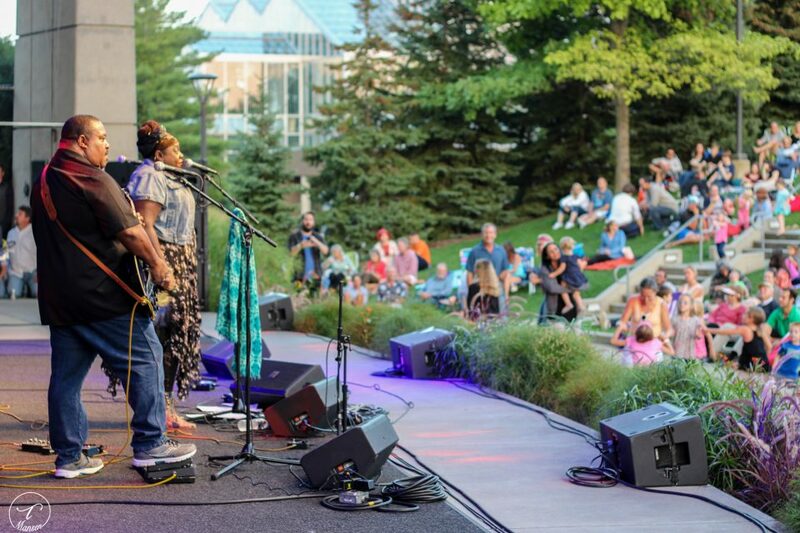 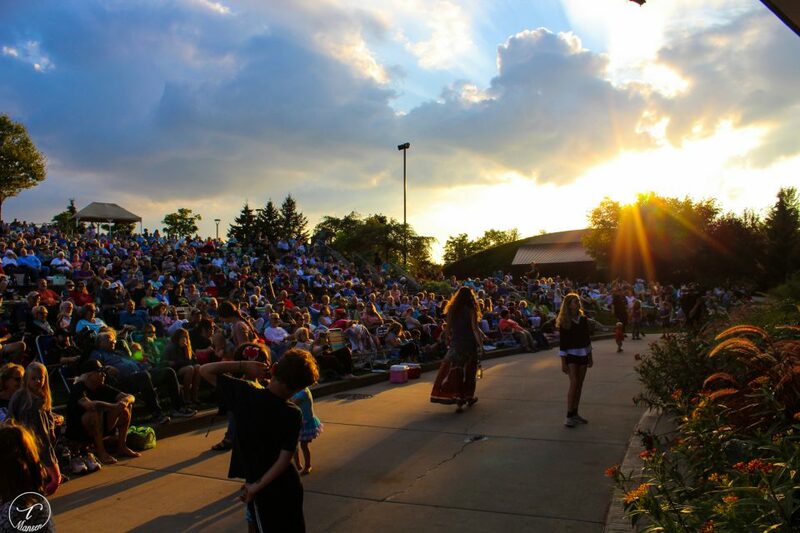 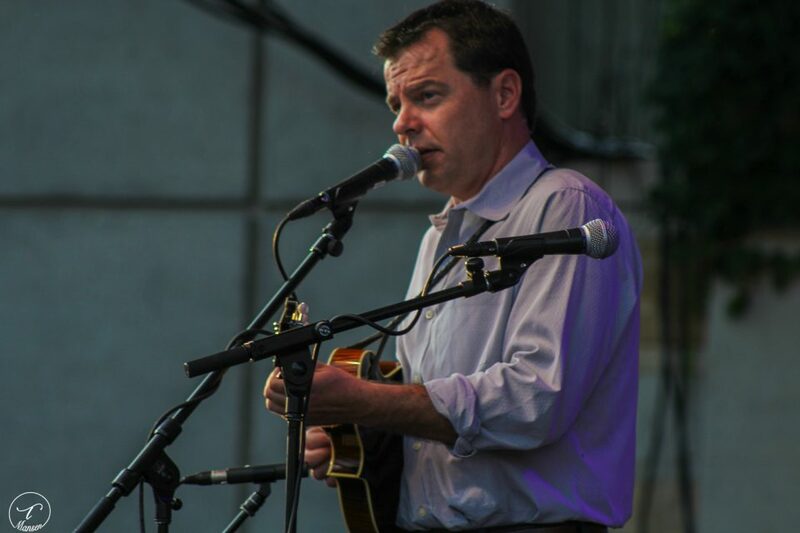 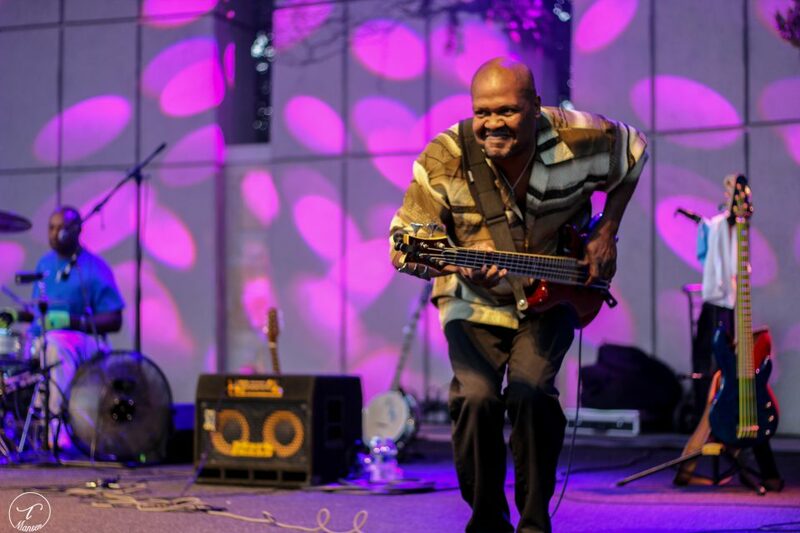 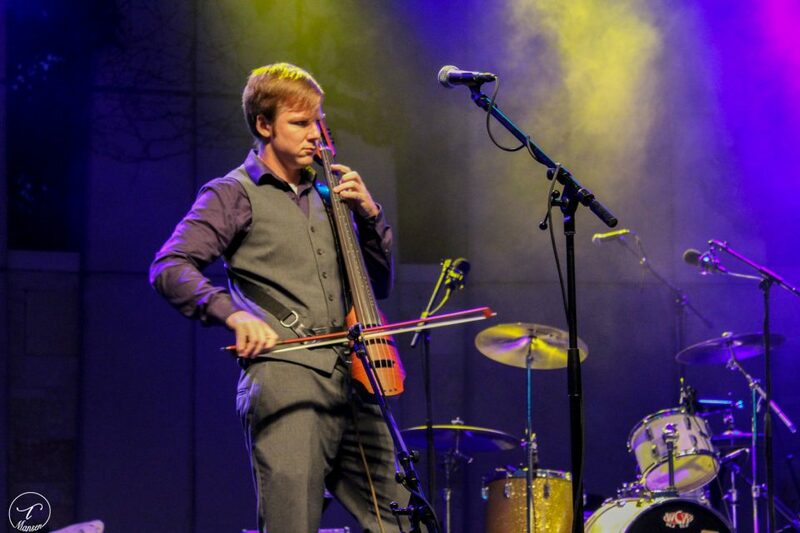 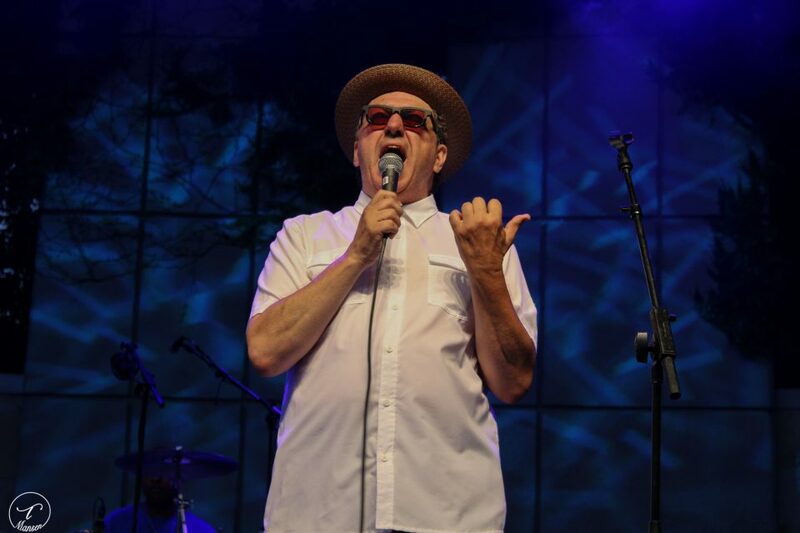 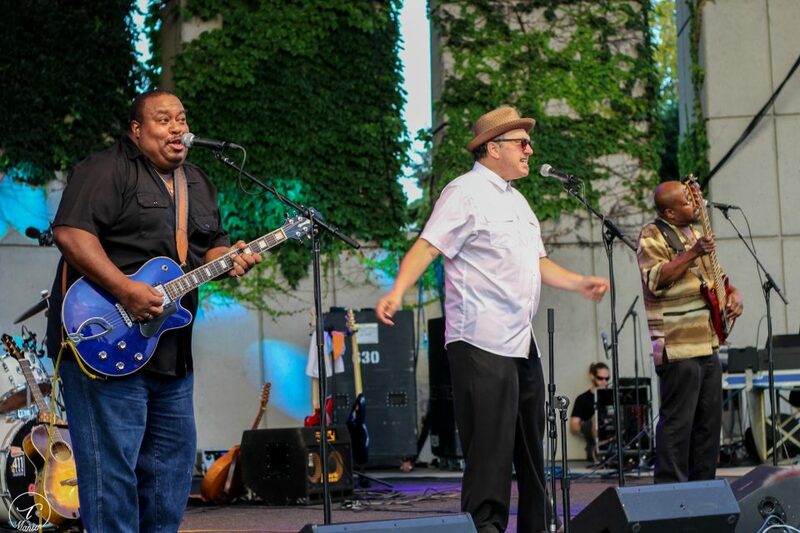 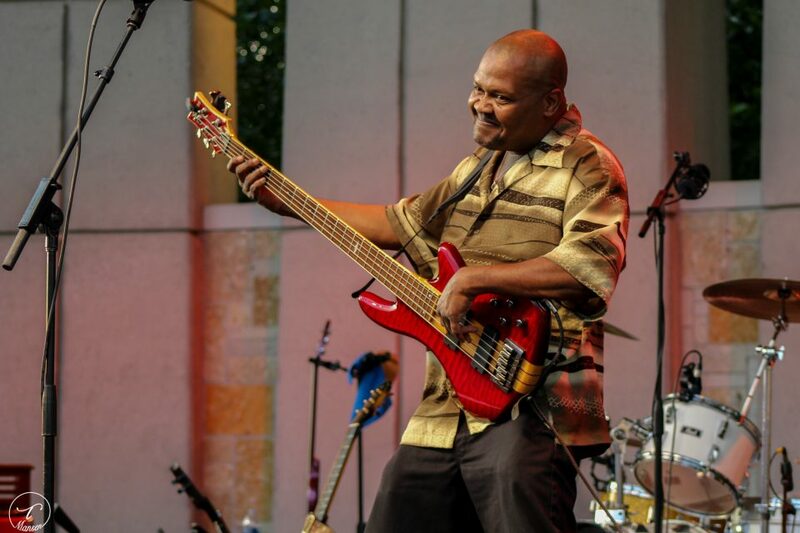 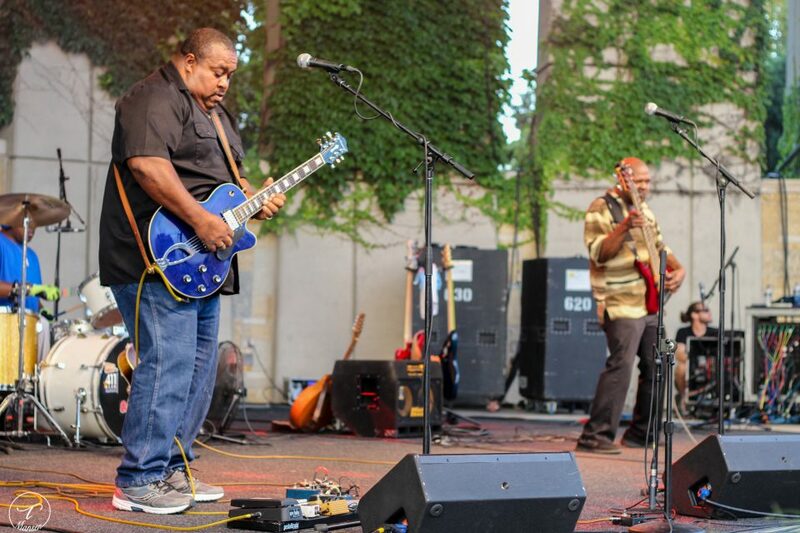 Series host Ralston Bowles showcased a roster of Michigan stars — including Brian Oberlin, Nik Carman and Eric Engblade — for a full Meijer Gardens amphitheater to close out the summer. 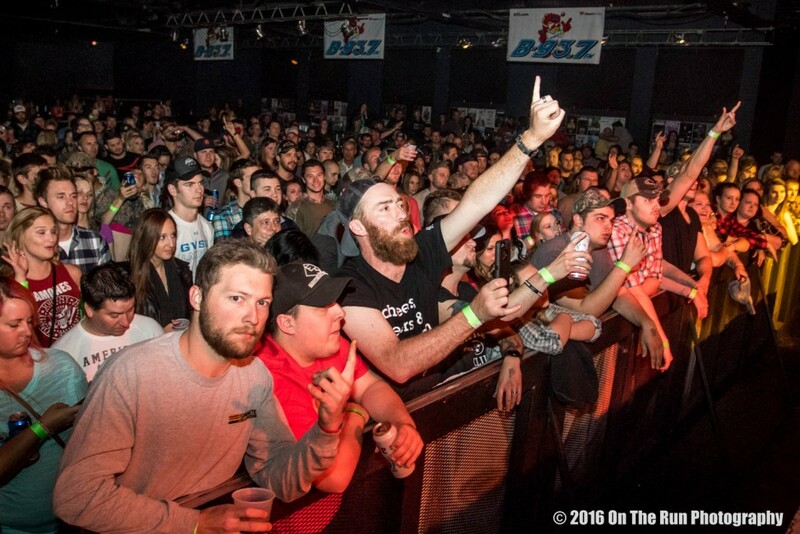 As always, it was an epic night. 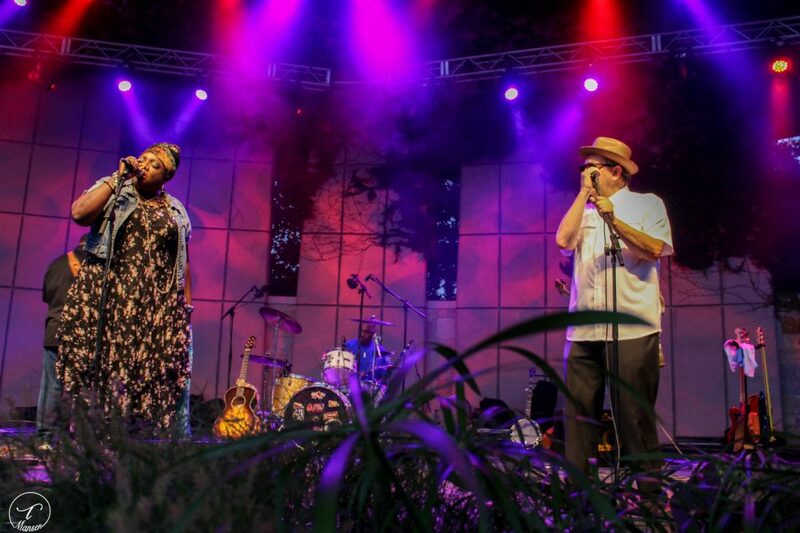 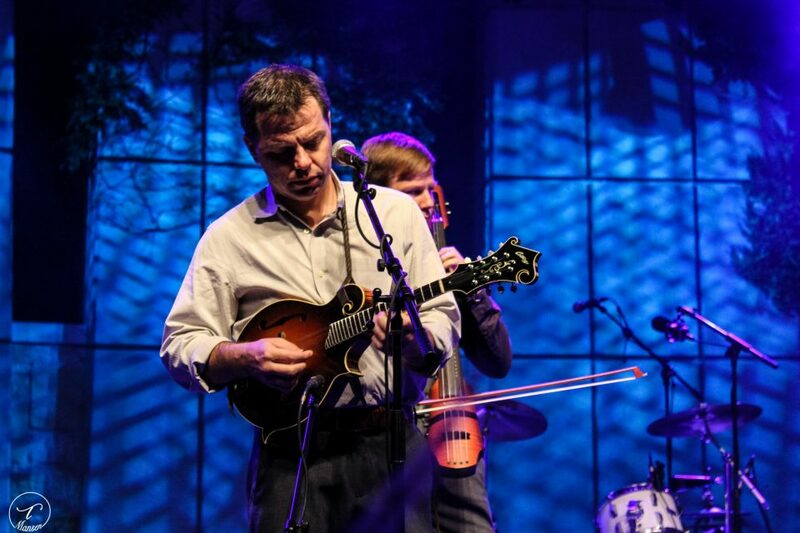 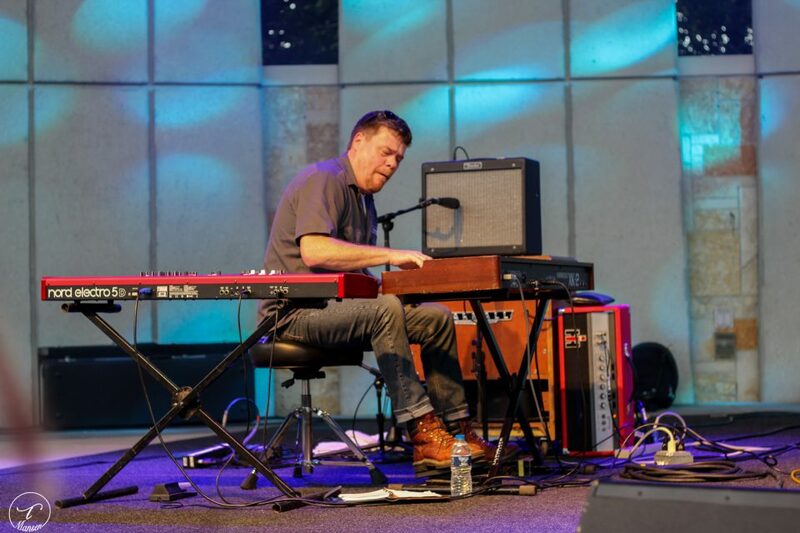 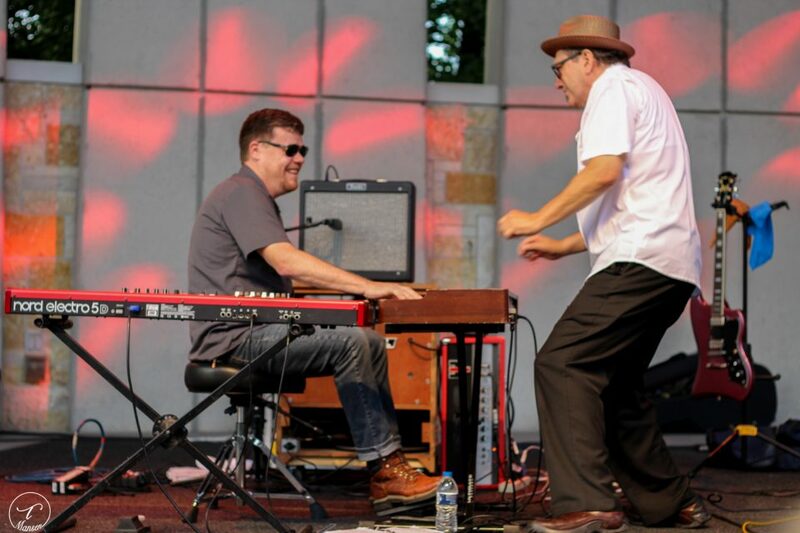 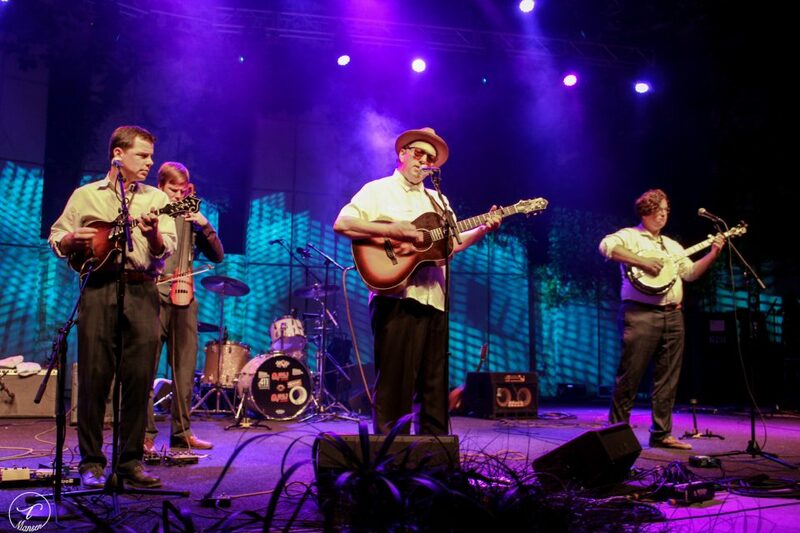 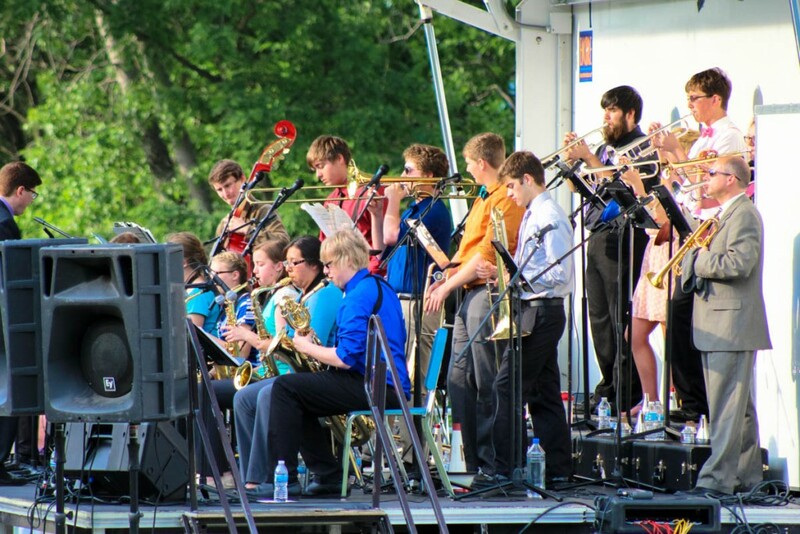 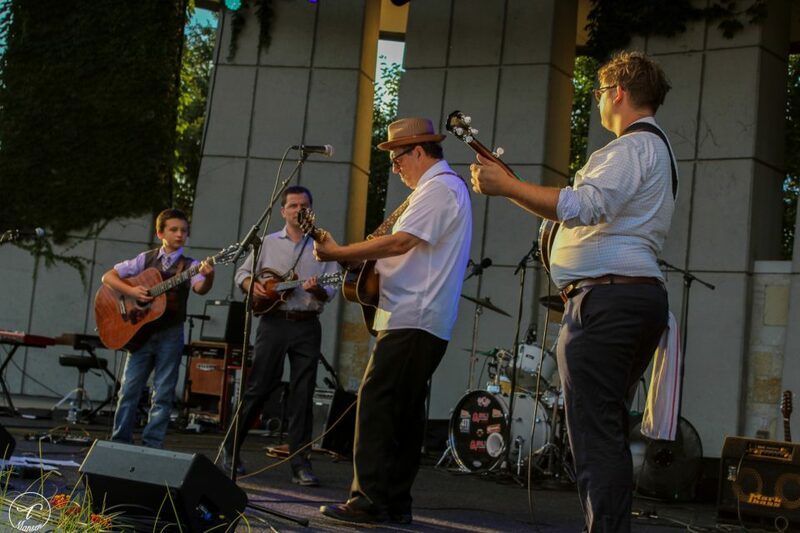 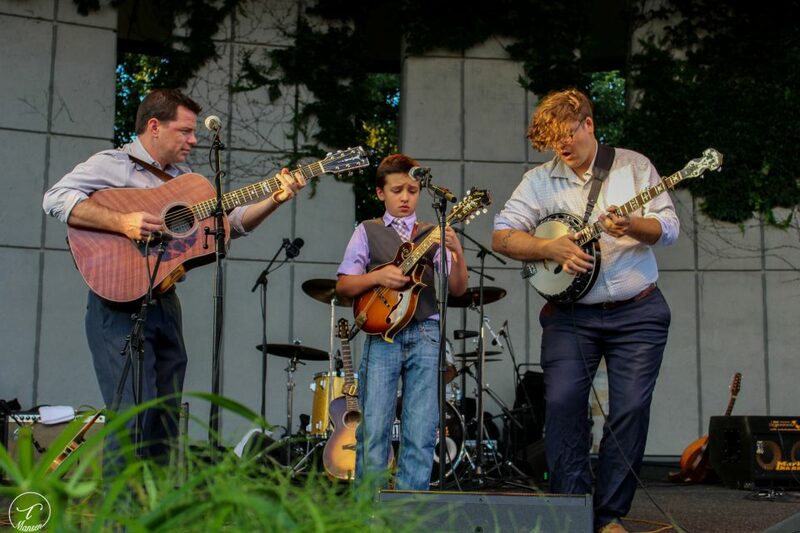 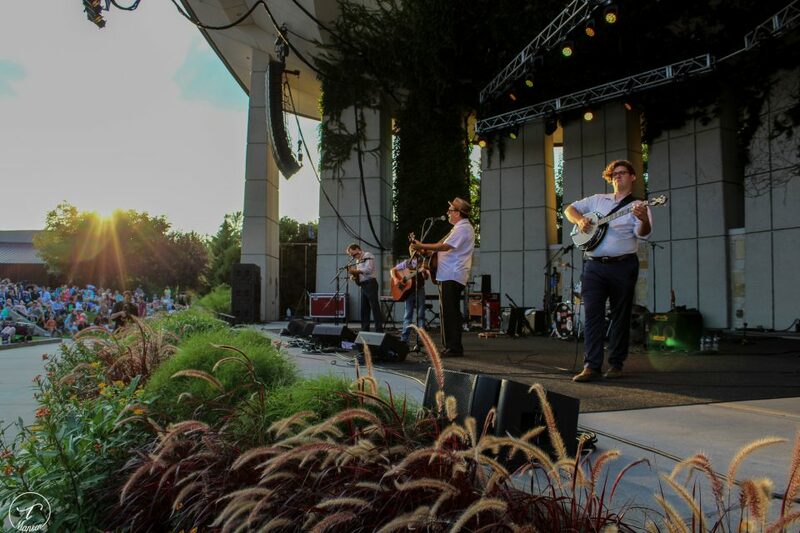 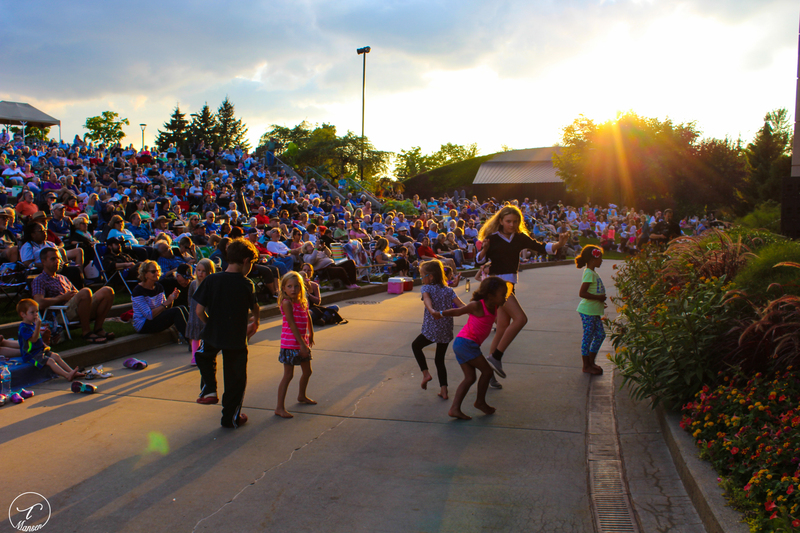 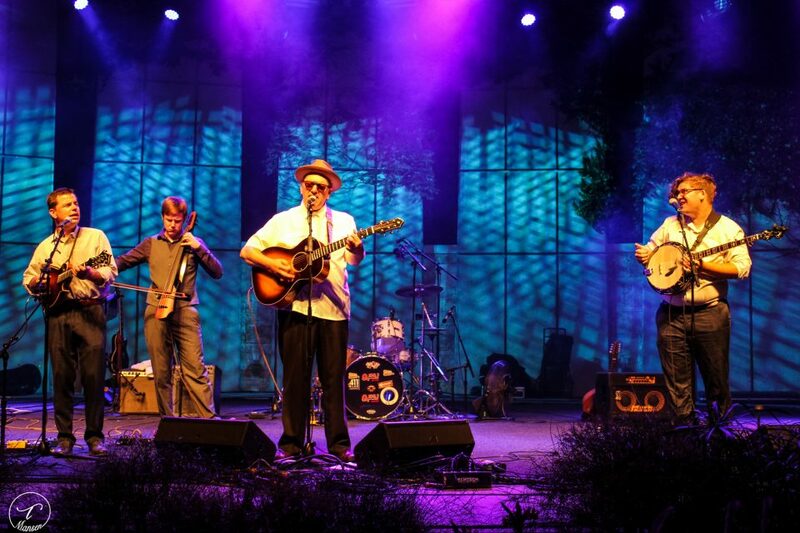 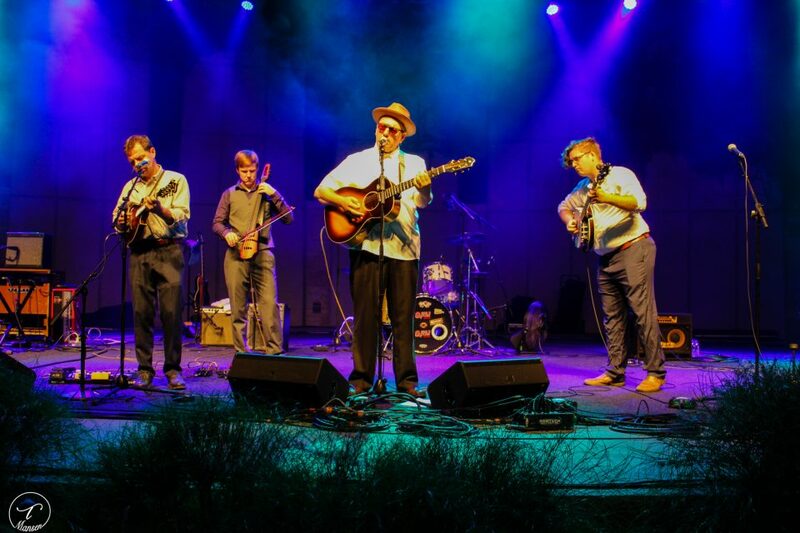 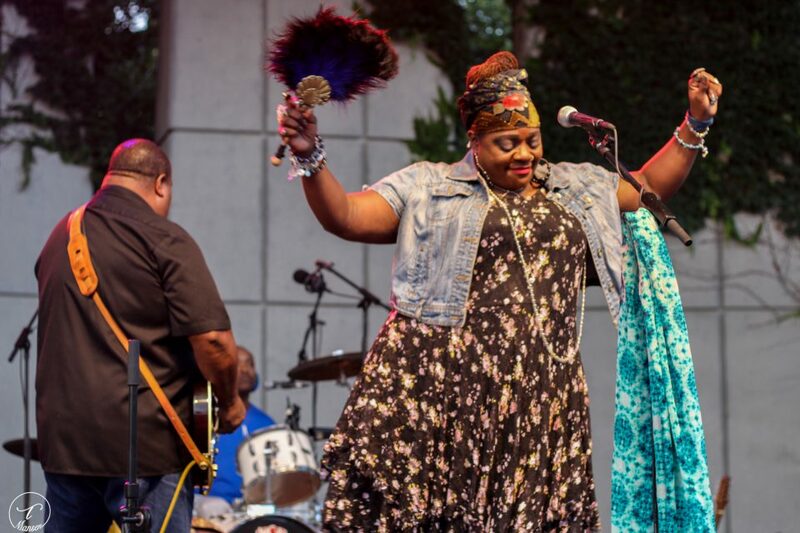 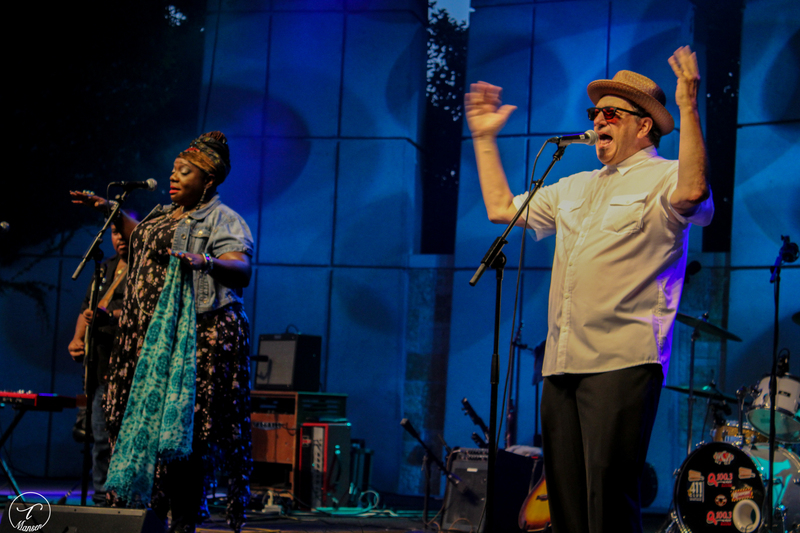 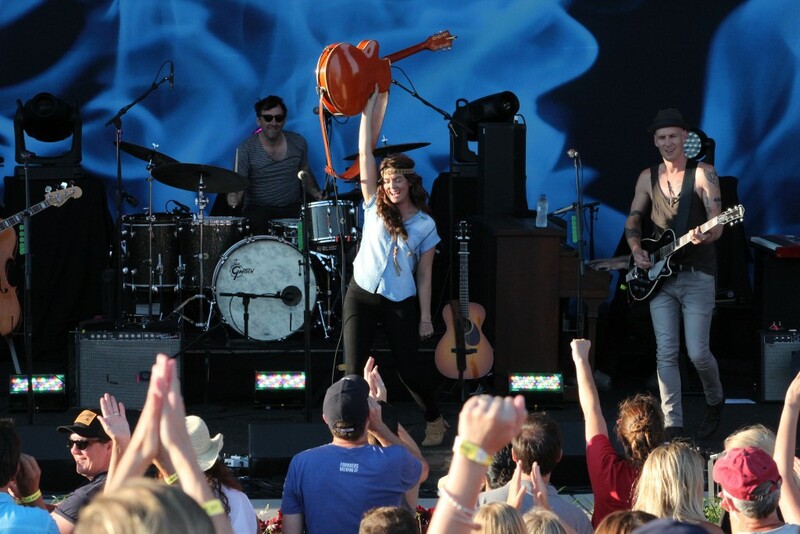 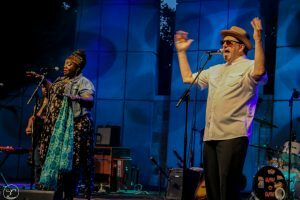 Sensational late summer weather and sensational performances by a succession of special musical guests from across the state — blues to bluegrass — gave a near-capacity crowd at Frederik Meijer Gardens & Sculpture Park a near-perfect finale to 2017’s popular Tuesday Evening Music Club Series. 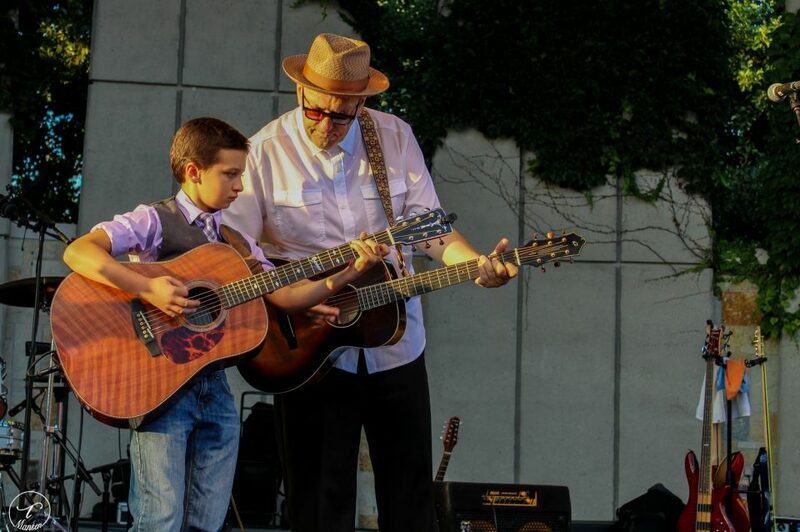 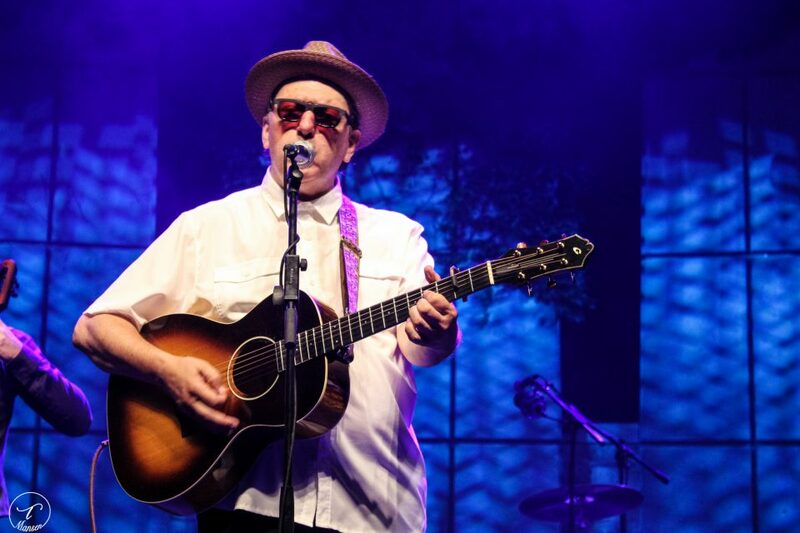 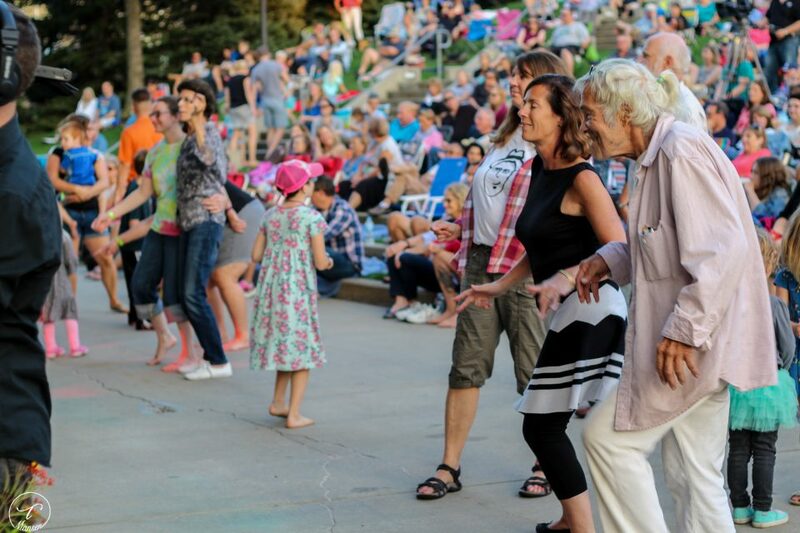 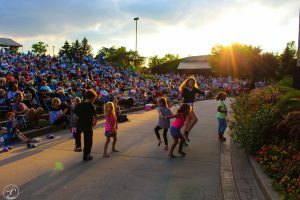 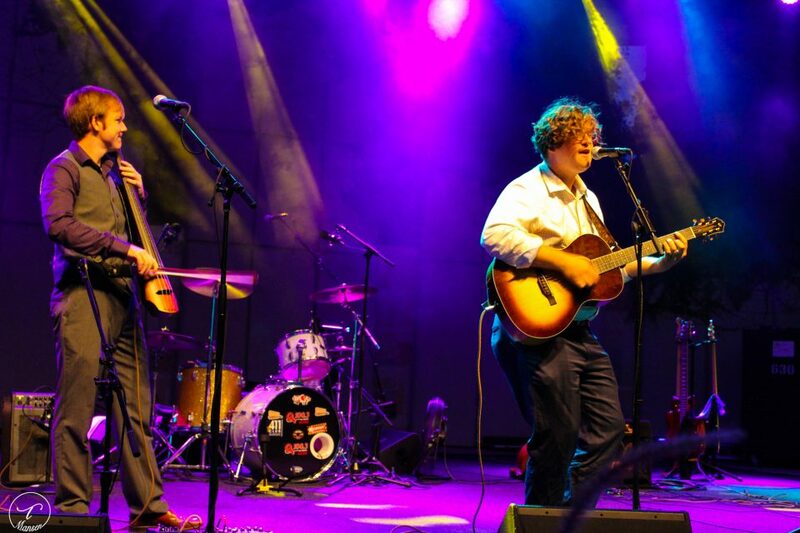 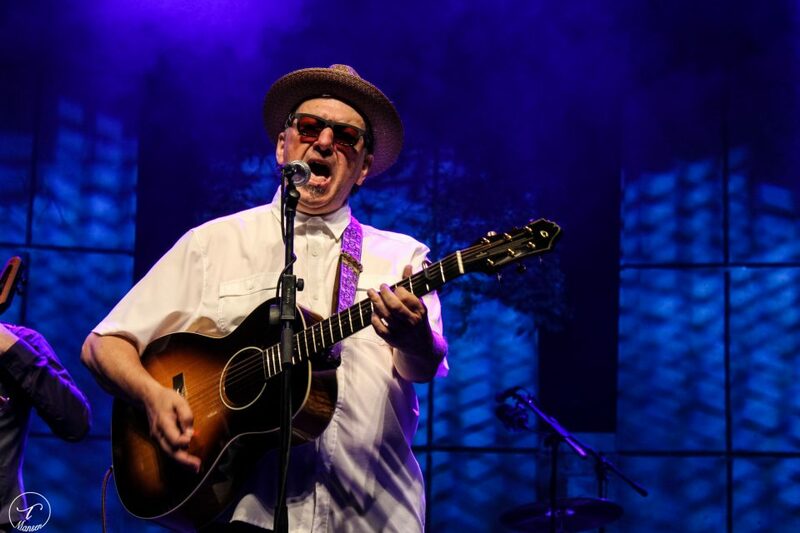 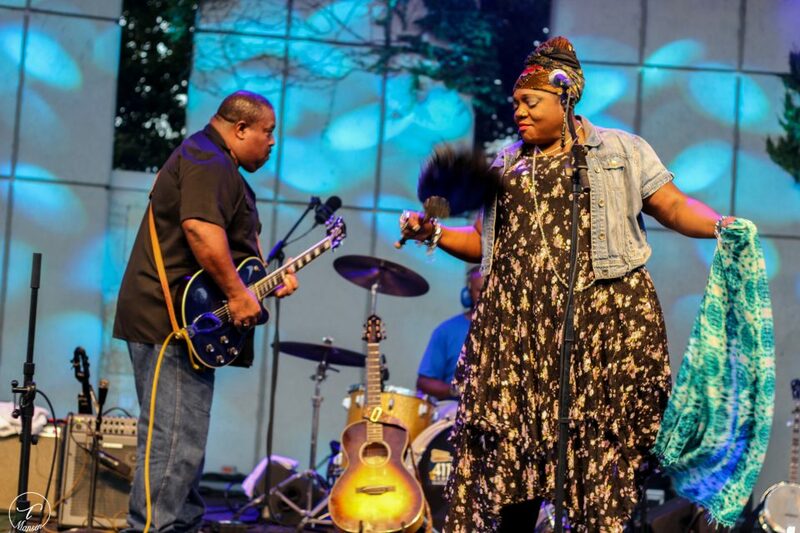 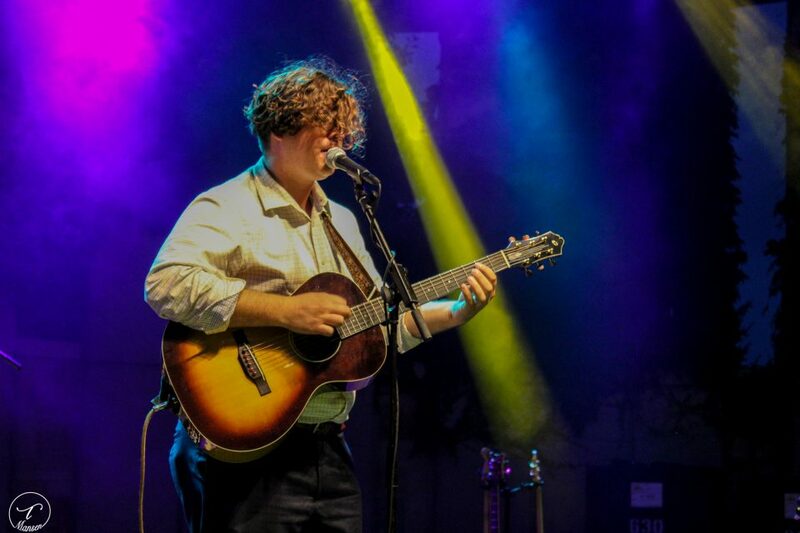 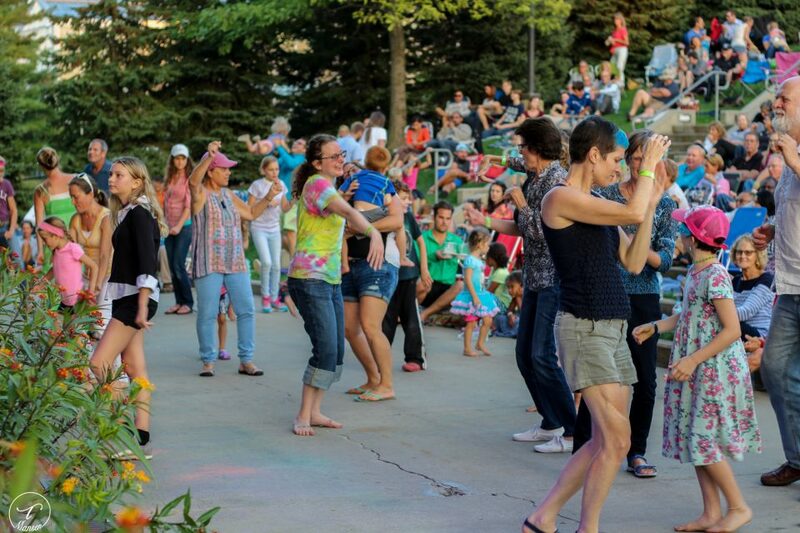 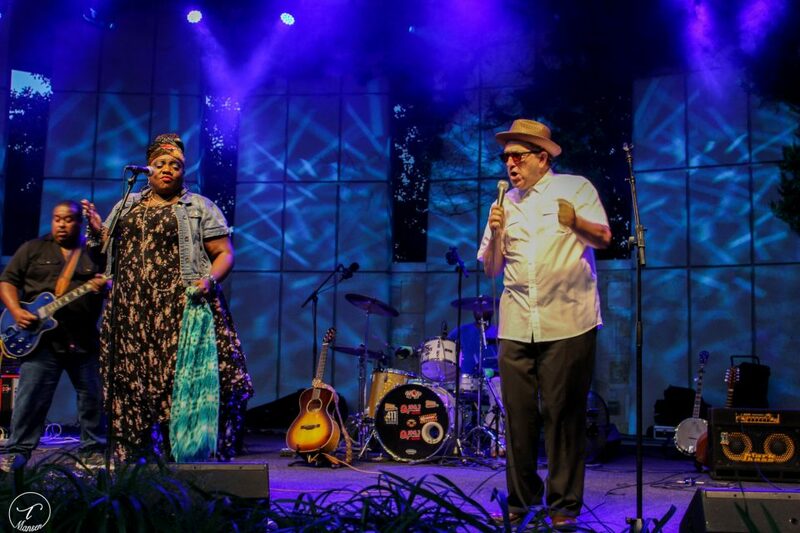 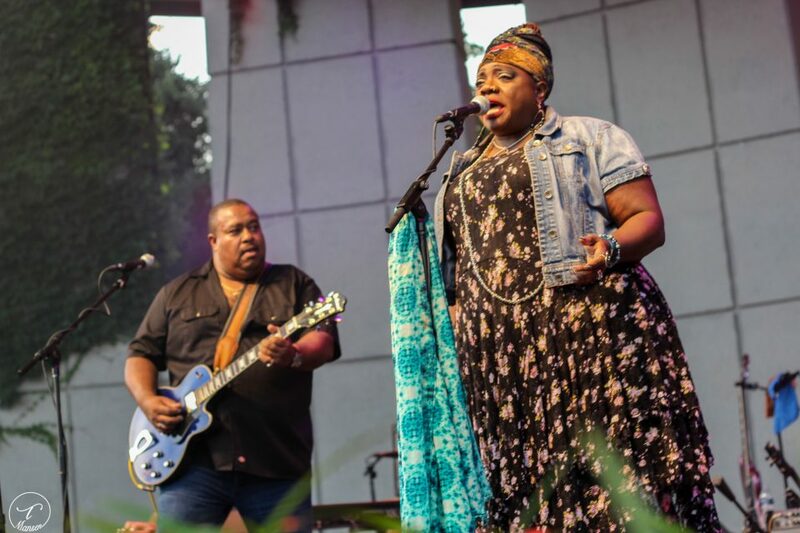 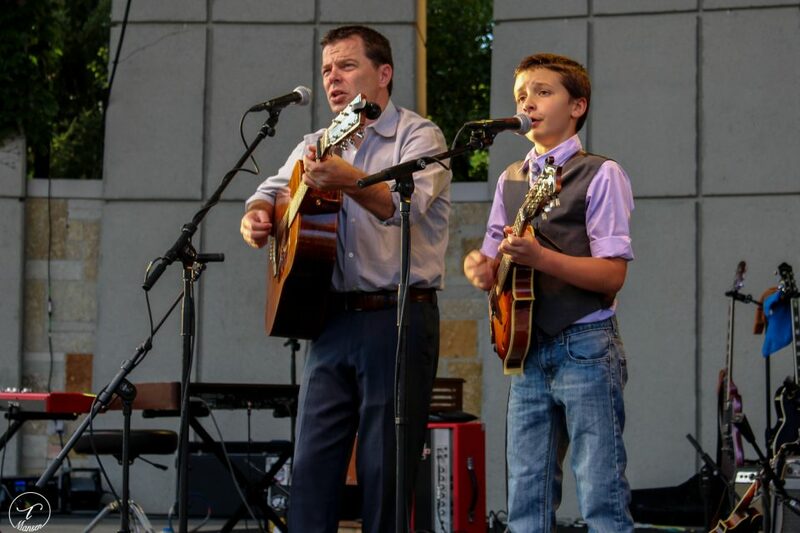 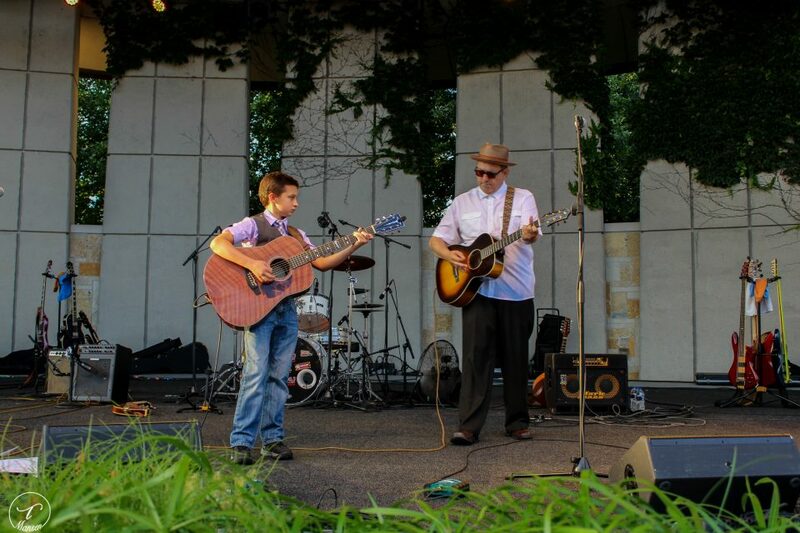 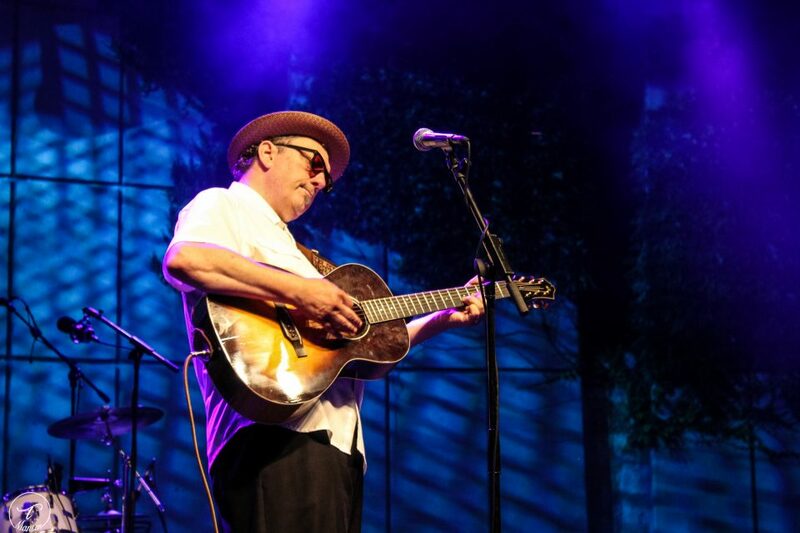 Grand Rapids singer-songwriter and series host Ralston Bowles served up Michigan talent, young and old, to pump up his traditional series-ending concert for fans, young and old, who basked in the rays of the setting sun. 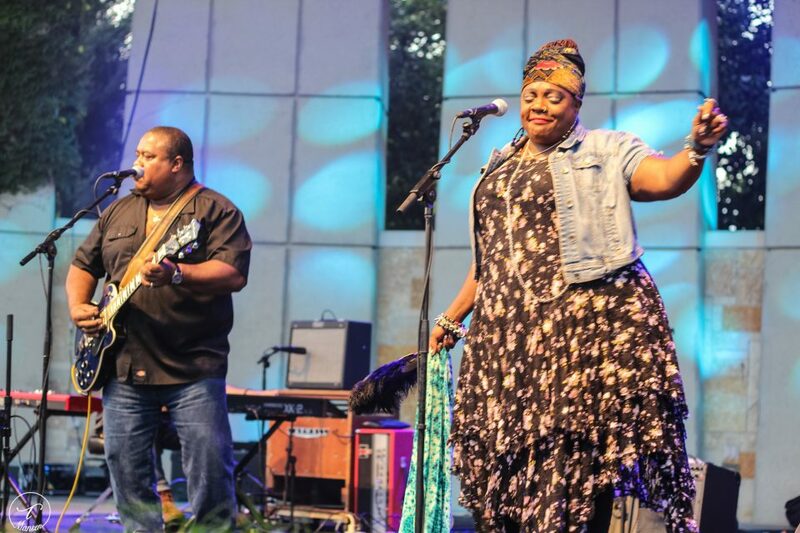 The evening highlight: Detroit singer Thornetta Davis, who’s won multiple Detroit Music Awards, joining Saginaw blues guitarist Larry McCray and his band for a sweet and soulful set of blues-driven gems, including a cover of Willie Dixon’s “Spoonful” (which Cream also popularized in the late 1960s). 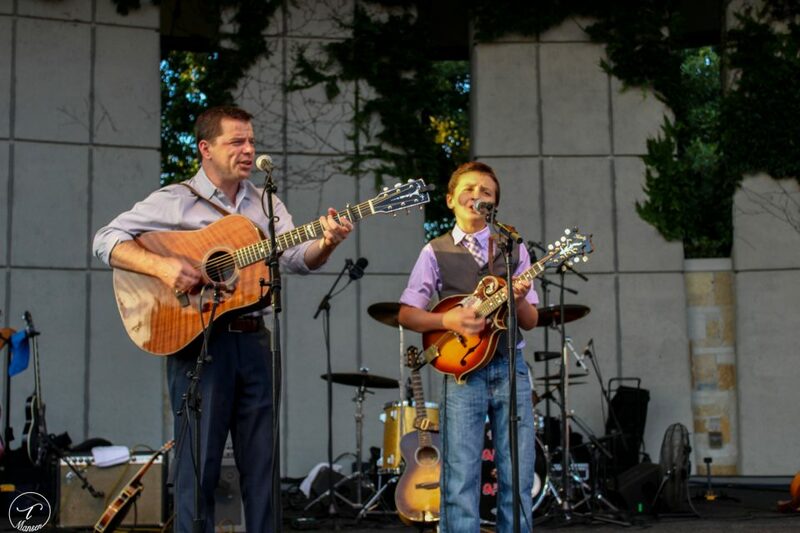 But the entire “Ralston & Friends” show was chock full of intriguing performances, from 11-year-old bluegrass sensation Nik Carman from Suttons Bay to familiar West Michigan musicians such as mandolinist Brian Oberlin, guitarist-singer Eric Engblade, celloist Max Morrison and, of course, the ebullient Bowles, who joined all of the above on vocals at various points during the show. 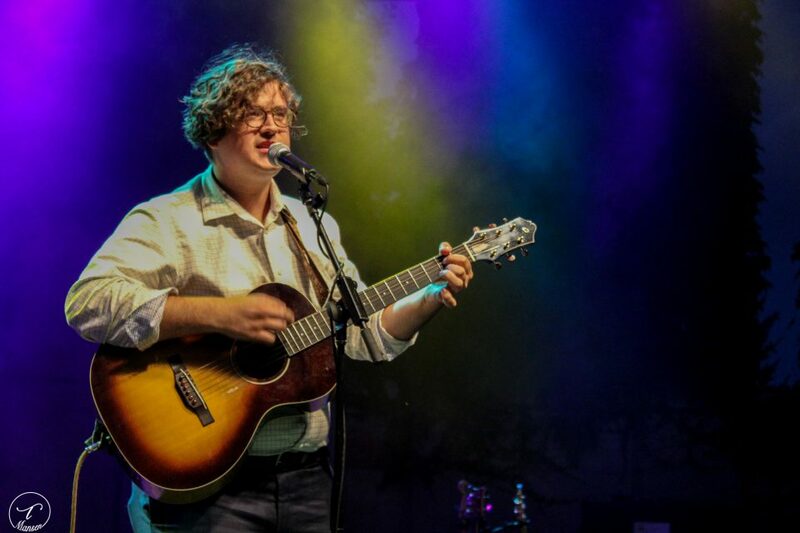 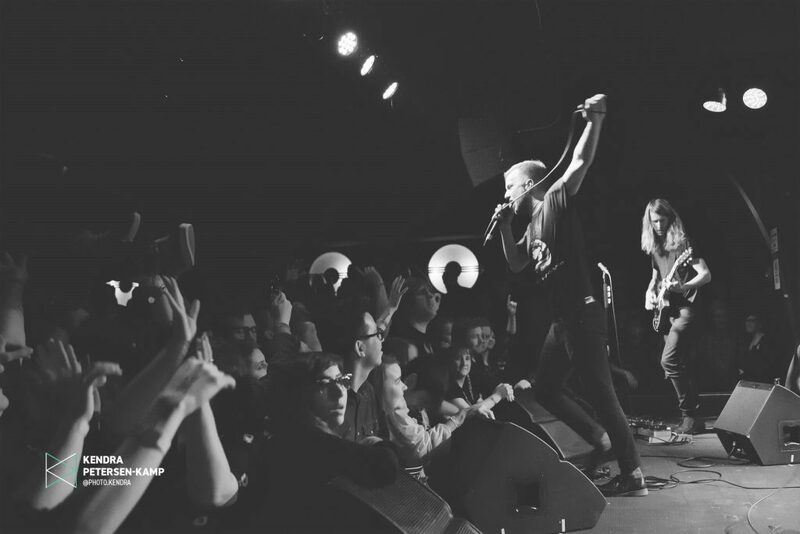 And as always, Bowles closed things out in poignant fashion, delivering a touching rendition of his song, “Fragile,” and putting an exclamation point on another season of memory-making Tuesday nights.